The Public Entity Saba is encouraging all residents who have not already contacted the planning bureau or social affairs with information on their damaged homes to do as soon as possible. Photo BES-Reporter. 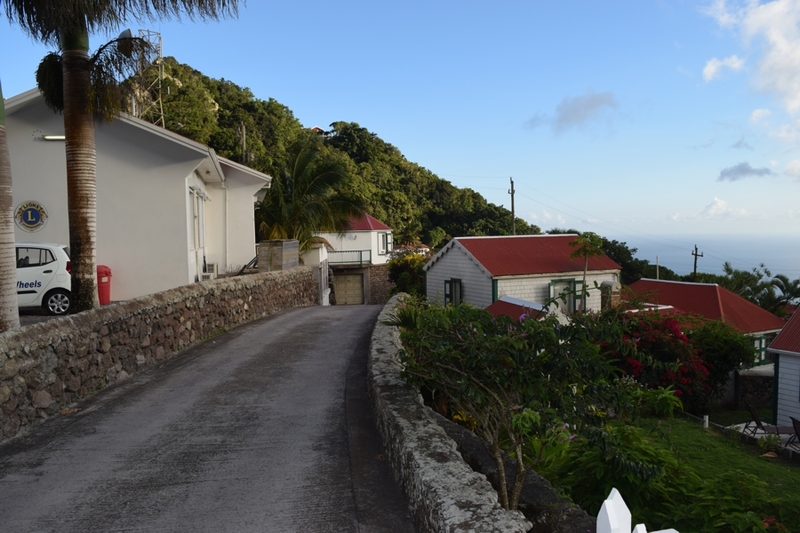 The Bottom, Saba- The government of the Public Entity Saba is preparing to provide tangible support to home owners on the island after damages caused by the passage of hurricanes Irma and Maria. This was communicated by the Public Entity earlier today. “The Public Entity Saba is aware that not all homeowners have insurance and are not capable of funding repairs to their homes on their own. Therefore it was decided that support will be available”, according to the press release. According to Government, preparation is already in progress to start reconstruction, beginning with the most severe cases as soon as possible. The Public Entity will be assisting home owners with the finding of a local contractor and contractor fees, and provide the necessary building material. Government will also assign a supervisor to each project and make regular visits. The supervisor,according to the information provided, can give the contractor binding advice for the reconstruction. The Government states to be aware that some residents may not have lost their roof, but the storms may have caused dangerous living situations which may pose a safety risk. For this reason, The Public Entity Saba is encouraging all residents who have not already contacted the planning bureau or social affairs with information on their damaged homes to do as soon as possible; this ensures that everyone gets the assistance they need if eligible.